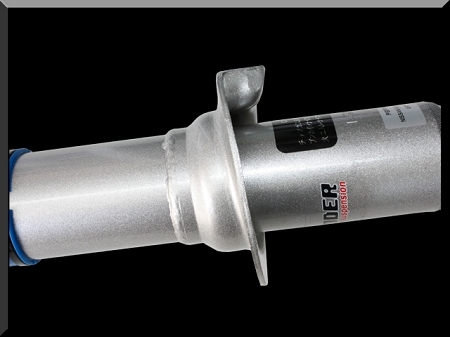 These replacement shocks use your stock mounting plate and fit in the stock position. They are a direct replacement for your tires stock shocks. They use the spring you already have and are valved for the second gen Tacoma. They feature a twin tube design with a 40mm piston and 20mm shaft. We use high quality rubber bushings for a quiet smooth ride.